We have a new Subscriber Exclusive Freebie for you! 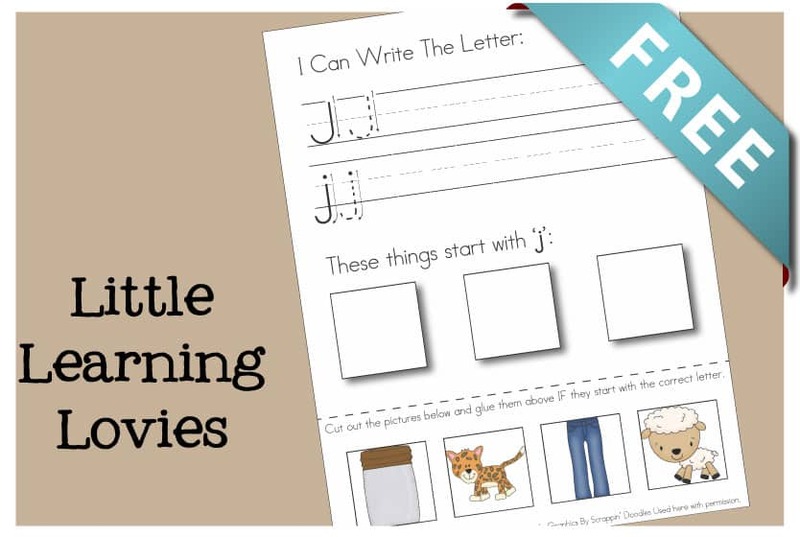 It’s time to start letter I with our Letter J: Write, Cut & Paste worksheet. You can find all the goodies for previous letters here, if you missed them. 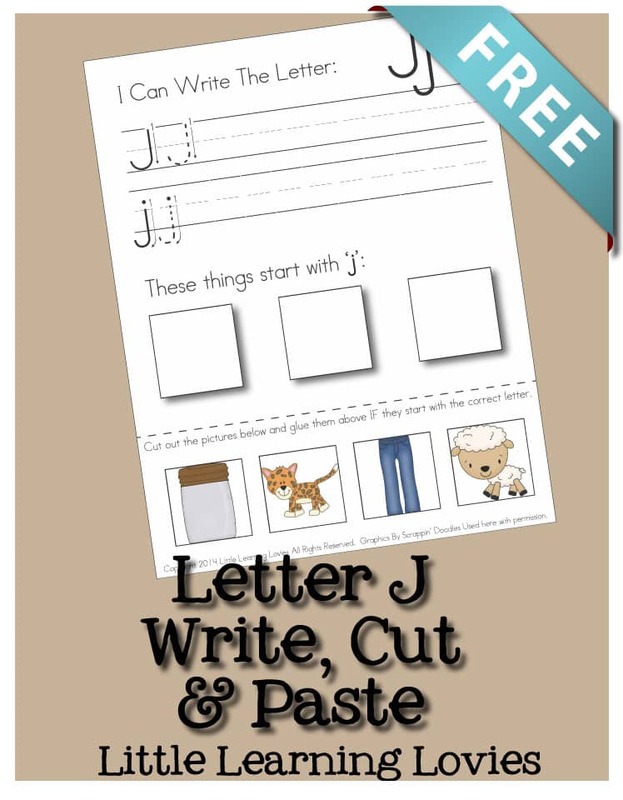 Please click to the next page to download this FREE Letter J Write, Cut And Paste Activity! Hi there! Do you offer this “Write, Cut, Paste” activity for ALL of the letters? ?